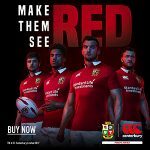 With the British & Irish Lions Tour of New Zealand just about to kick off now is the time to take advantage of the massive buzz that the British & Irish Lions brings to the rugby population once every 4 years! 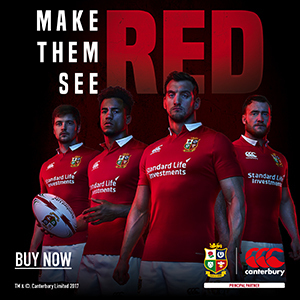 Uniting England, Wales, Scotland & Ireland the cream of crop head off to face the World Champions New Zealand in a 6 week tour of New Zealand. Outside of the Rugby World Cup this is the biggest rugby event in the rugby calendar and captures the entire UK and Irish Fan base so it presents a huge opportunity to make some nice commissions! 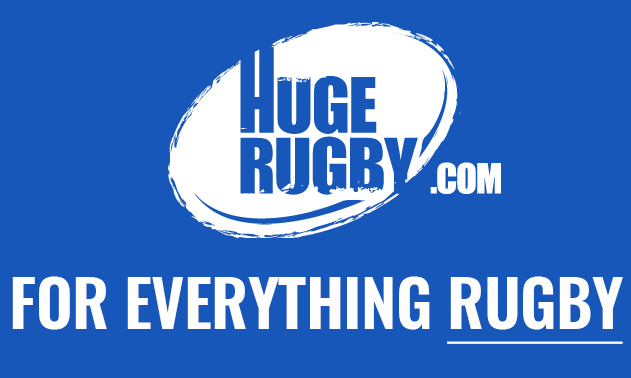 We are stocking a huge range of the Official Kit catering for Mens, Ladies and Kids with the gear ranging from jerseys, to training, gym gear and off field casuals. We have just uploaded a bunch of new banners which can be used on your sites to direct traffic and earn a tidy commission of 8% on sales generating by you! 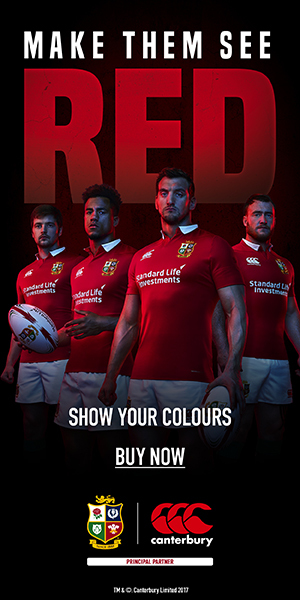 With a rugby jersey now costing circa £70 there really is a huge opportunity to earn some nice commission in the next 6 weeks whilst the tour is on. Our current commission rate is at 8%. Below is some of our current offers and banners that you can use!! More banners and our product feed can be accessed on our profile. Please join our programme here and if you have questions or queries, please give us a shout!